About a month ago I was approached on Goodreads, completely at random, by a man (I think it’s a man – the name s/he uses is genderless) who was looking for people to give his novel away to in exchange for an honest review. I thought about it for a while. I looked up the book on Amazon and saw it already had a few good reviews, and then I accepted on the condition he wasn’t in too much of a rush. He said fine. A couple of days ago I started reading it, but I was struggling. The story itself is so-so, but the writing is horrible. At least by my standards. Yes, I know, I’ve been at this editing thing for so long that I’ve started mentally editing every single thing I read. I’m critical to a fault. But really… the writing is bad. So I did what any decent author who doesn’t want trashy reviews of her own work would do, and I emailed the author, telling him he needed an editor. Because he said he’d just received a bad review, I suggested he pull his novel, fix it, and put it back up for sale. Along with a few examples I gave him on what he could improve, I gave him the choice that I, a) keep reading and give the best review I can, b) stop reading and forget about it, or, c) put it down and start again after he altered it. He chose to leave it as is, and said thanks, but no thanks. Just delete it from my files. Now here’s my dilemma: to write bad reviews for novels written by independent authors or not? I’m not talking necessarily about the aforementioned one, though it has crossed my mind that maybe I owe it to the public to let them know what they’re potentially spending $5.99 on, (yes, $5.99 for a first time author’s unedited novel) but in general. How does one author crush another author’s dream? And it really is crushing. 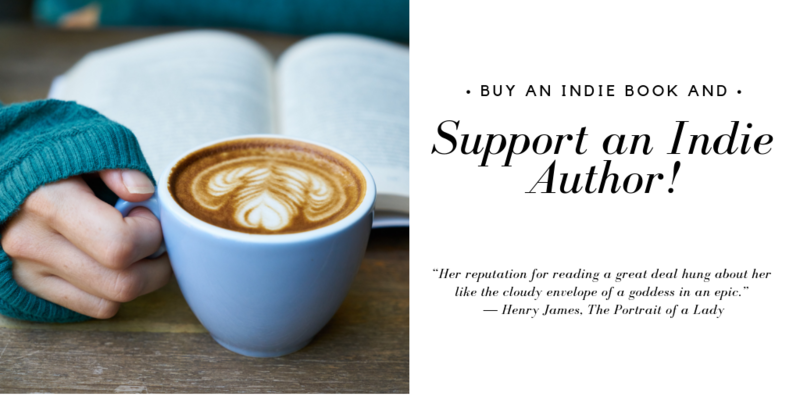 Bad reviews for an unknown, independent author can, and probably will, mean no sales. You may say that there’s always something positive to comment on, but if I only mention the good stuff, it’s my own reputation on the line. Say, for instance, I write in my review, “A fast-paced, thrilling ride full of twists and turns! I couldn’t wait to get to the end to find out what was going to happen!” but on the way to the end, the reader who took my review to heart comes across a line that should have read, “She turned to look out the windshield,” but that actually reads, “She threw her face at the windshield,” (an actual line from the book I was reading). Is that reader going to think I missed such a painfully painful detail? And if so, is the reader going to avoid my novels like the proverbial plague? It’s been bothering me all day, this dilemma. It’s a question of morals, compassion, and self-preservation in regards to my career. I won’t review this particular book, but the situation is bound to arise again, unless I decide to just stop writing reviews, or only write them for good books. What would you do? Or, as a reader, what do you wish I’d do? 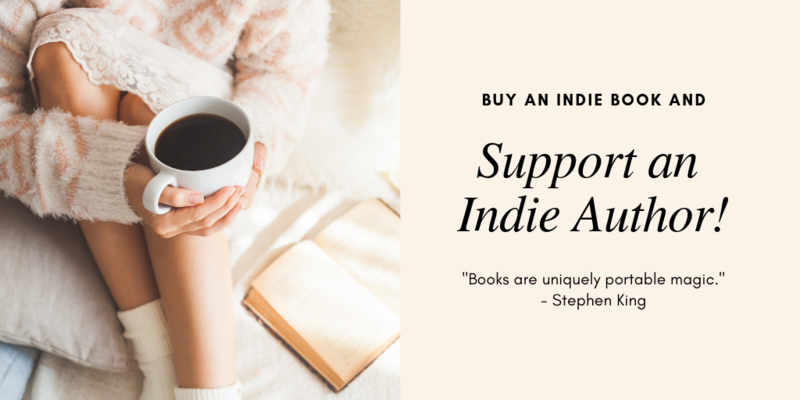 Categories: advice, Blogging, Opinion, Writing | Tags: Amazon, crushing reviews, dilemma, Goodreads, independent authors, new authors, positive reviews, reviews, writers | Permalink.